You love Rozelle and you love your renovated terrace but now is the time to get your security in check. 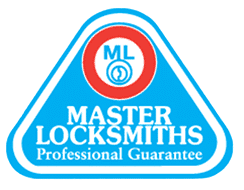 As your Rozelle locksmith we recommend the latest in locks, Masterkey and even keyless systems to keep your family and valuables safe from intruders. We know all the latest techniques to ensure that your home or business is as safe as possible. In an emergency you need reliable and fast response and as such we treat every lock out as serious. Fusion Locksmiths lockout service is available 24 hours a day, 7 days a week, whenever you need us. Most of the time, we can get you inside without damaging your existing locks. Don’t hesitate to call us anytime for a no obligation quote. We are always happy to help you. As your local locksmith, we are just down the road, will tell you how long it will take us to get to you, usually within the hour (our average is 20 minutes!). Before you know it, you will be back inside reunited with your keys again! 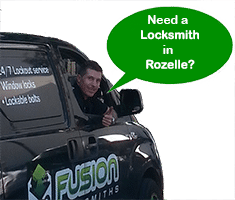 Fusion Locksmiths have 9 years’ experience in Rozelle. We know the suburb, the weak points of old houses and how intruders can gain access. 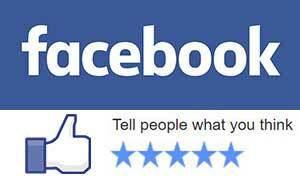 Allow us to recommend products compatible to your needs and your budget. Big or small request? We are here to keep you safe!